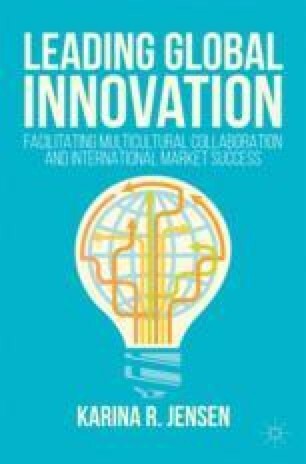 Chapter 9 provides a look at the future of organizational practices and research concerning multicultural innovation and collaboration. In regard to the future outlook for practice, this chapter provides five themes that should be addressed for developing leadership competencies and an organizational environment that leads to high performance. Concerning research opportunities, this chapter explores the current gaps in the literature and then offers several topics for further exploration and validation of theory and practice.